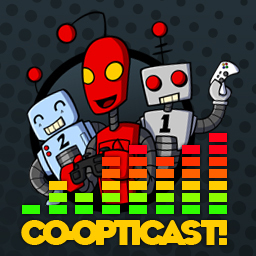 In this week's installment of The Co-Opticast, we run a fine-tooth comb over the latest and greatest co-op news, and pass the savings on to you. Listen as Mike and Nick discuss what games we prefer to play online or splitscreen, tell Infinity Ward to put up or shut up when it comes to smack-talking Treyarch's co-op modes and a surprising number of playable characters in a game we previously hadn't covered are revealed, all in a nice, tight 29-minute package. Page created in 0.0567 seconds.